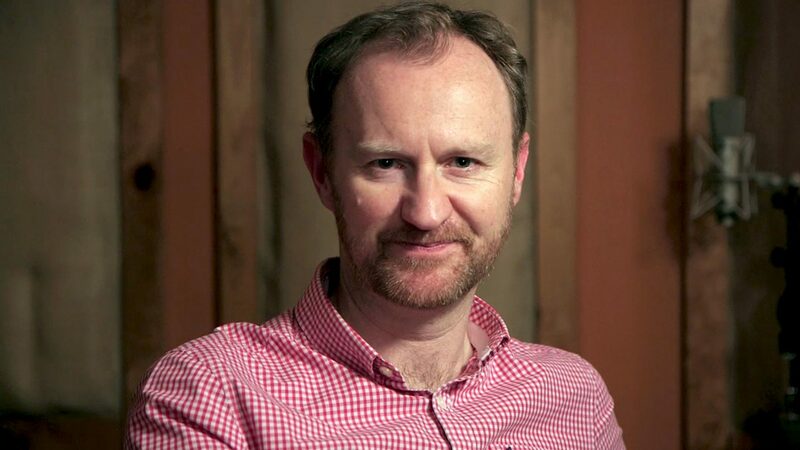 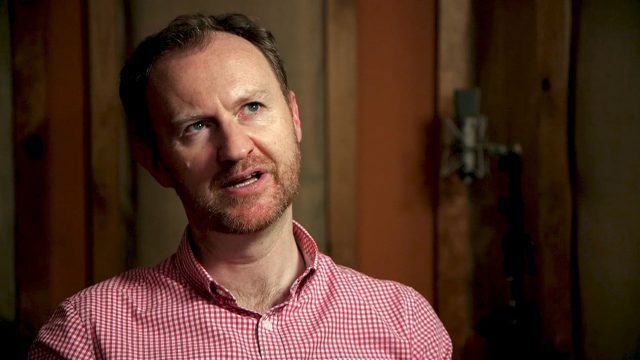 Hear the many ways to tune-in to the Sherlock Special from actor and series co-creator Mark Gatiss (Mycroft). 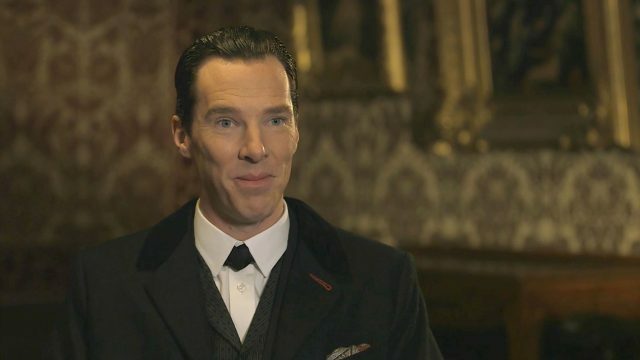 The Abominable Bride: What Does it Mean? 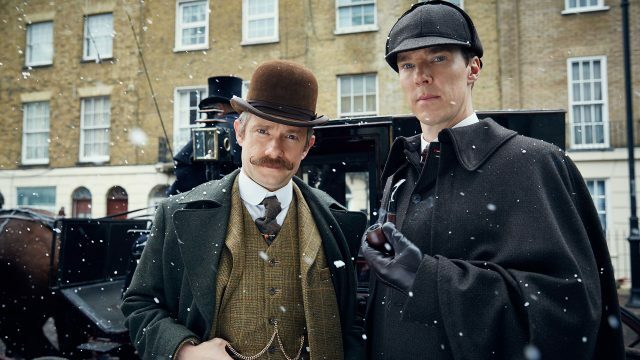 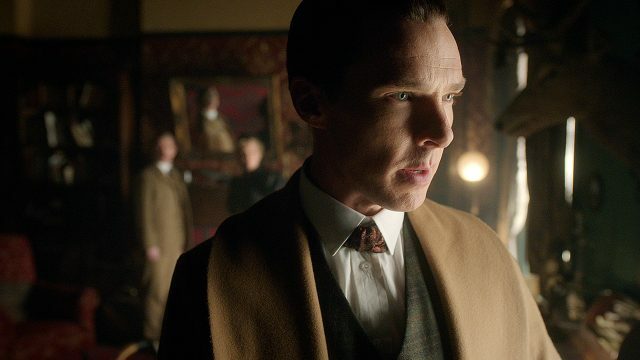 The Abominable Bride: Why a Victorian Sherlock? 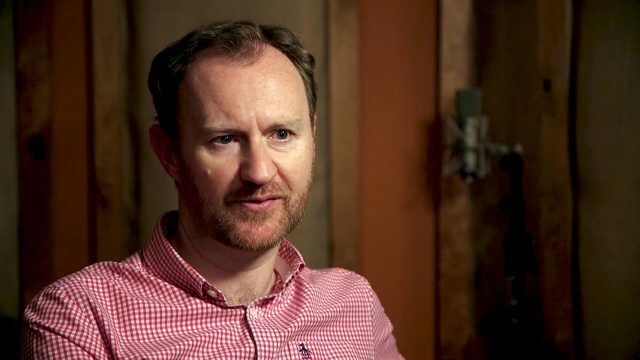 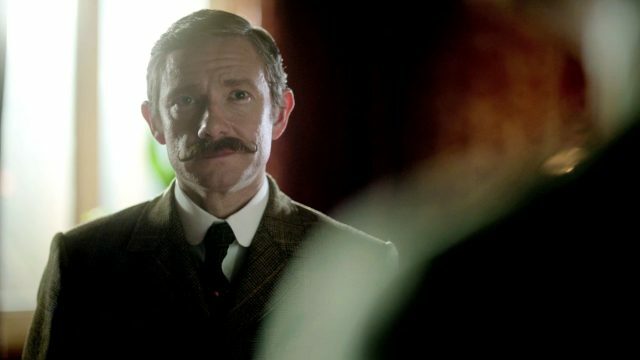 synopsis: Hear the many ways to tune-in to the Sherlock Special from actor and series co-creator Mark Gatiss (Mycroft).